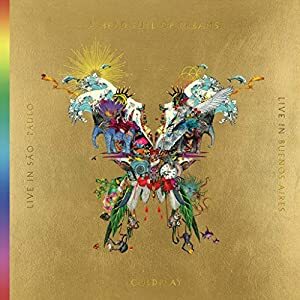 Product Description: The Live In Buenos Aires album was recorded on November 15, 2017 - the final night of the A Head Full Of Dreams Tour. The 24 track audio set marks the first time that a Coldplay concert has been released in its entirety. Questions? Please contact the us.